THERE’S NO PLACE LIKE HOLMWOOD: THE CQC RETURNS TO BRISTOL’S HORROR HOME! 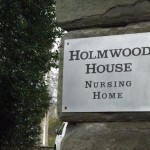 The BRISTOLIAN has learned that care home regulators, the Care Quality Commission, have had to be called urgently back in to HOLMWOOD HOUSE in the last month after an 84 year old woman fell from a hoist. It seems the woman was being lifted by a single member of staff – contrary to all health and safety regulations and advice – when she had the accident. Apparently the wrong sling had been fixed to the hoist and the woman fell straight through it. “The CQC have been crawling all over the home,” we’re told. This comes despite another safeguarding investigation in to the horror home by Bristol City Council last March, which came about after a medical practitioner attending the home had expressed concerns about “the use of slings, hoists and air mattresses for Mrs [Kathleen] Cole”, the deceased woman at the centre of the Holmwood storm. 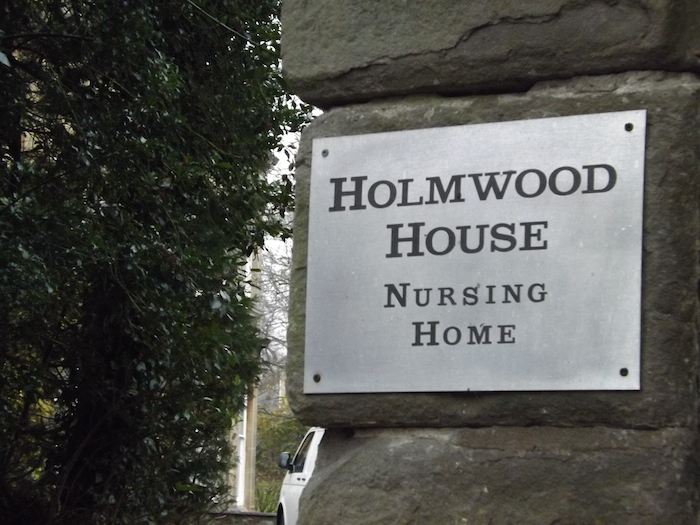 And the council’s safeguarding investigation report tells us that investigating on behalf of Holmwood House was – wait for it… the struck off nurse ISLA MEEK! Which was absolutely fine by council social care boss, DAVID TOOLE and his crackpot safeguarding team who described her work as “appropriate and thorough”… So thorough, in fact, that an accident has happened within six months. Bristol City Council also said in their report “that if further evidence became apparent it would be acted on”. This obviously hasn’t happened as the horror home remains open and Bristol City Council continue to commission the home and currently have around 40 people placed in the death trap at a minimum cost of £600 A WEEK each. The BRISTOLIAN has also been told about another resident of Holmwood who when admitted to Frenchay Hospital was found to be suffering from dehydration and malnutrition. She subsequently died. How much more of this cruelty is Bristol City Council prepared to endure before they act decisively? » If you’re concerned about what you’re reading and want some ACTION from Bristol City Council rather than reports, write to or phone the following and tell them “SHUT DOWN THE HORROR HOME NOW”! This entry was posted in (Don't) Care Homes, News and tagged Alison Comley, Bristol City Council, Care Quality Commission, CQC, David Toole, Holmwood House, Isla Meek, Kathleen Cole, Mike Hennessey, webxclusive on December 12, 2013 by Jooohn Ag.